Daring to be different, or ‘fitting in’? “Here’s to the crazy ones. The misfits. The rebels. The troublemakers. The round pegs in the square holes. The ones who see things differently. They’re not fond of rules. And they have no respect for the status quo. You can quote them, disagree with them, glorify or vilify them. About the only thing you can’t do is ignore them. Because they change things. They push the human race forward. And while some may see them as the crazy ones, we see genius. Because the people who are crazy enough to think they can change the world, are the ones who do.” ~ Apple Inc.
Where do you see yourself? Are you doing what you’ve always wanted to do, or frequently wishing you could be living a different life? For some reason I’d never heard of Steve Jobs until he died in 2011. Even then, I only learnt of his untimely death via Facebook, where I read a number of tributes to him from people I knew. This man definitely sounded as though he’d dared to be different. I read more about him and watched Youtube videos of his speeches and was very impressed. He inspired me to buy an iPhone, and subsequently an Apple ‘Mac Air’ 13″ notebook computer. Previously I had no clue as to what the difference was between Apple and other systems – now I’m a convert. How did I miss him? I suspect it was because for years I’d vehemently avoided joining the ‘technological revolution’. I had an ancient ‘Motorolla’ mobile phone, which texted, called, and took photos (not terribly good quality), but I felt that was enough. Few people I knew personally had ‘Smart’ phones, and, probably most importantly, I didn’t think I’d be able to work out how to use one. I guess it’s so much less challenging to ‘follow the crowd’ and just ‘fit in’ so no-one notices you. I remember my youngest daughter once saying to me, “Mum. If you make yourself unnoticeable, no-one will notice you!” It sounds obvious really doesn’t it? I can’t recall exactly what was going on in my life at the time, but I suspect it was to do with my job and personal life, being afraid of rejection and not feeling ‘good enough’. Over time though I’m proud to say I’ve faced many of my fears, and often challenged myself to my limits. I’ve had people say that I’m brave, and they wish they could travel/be adventurous/leave their unfulfilling job/dysfunctional relationship, etc. That “One day I want to …”, whatever it was for them. However, unless they can find the resources and courage to move out of their comfort zone, and realise it IS ok to not keep following the crowd, that ‘one day’ will eventually turn into ‘too late’. Re-training at the age of 51 to ‘become’ a Life Coach, has been an amazing personal journey, which I know will continue for the foreseeable future. 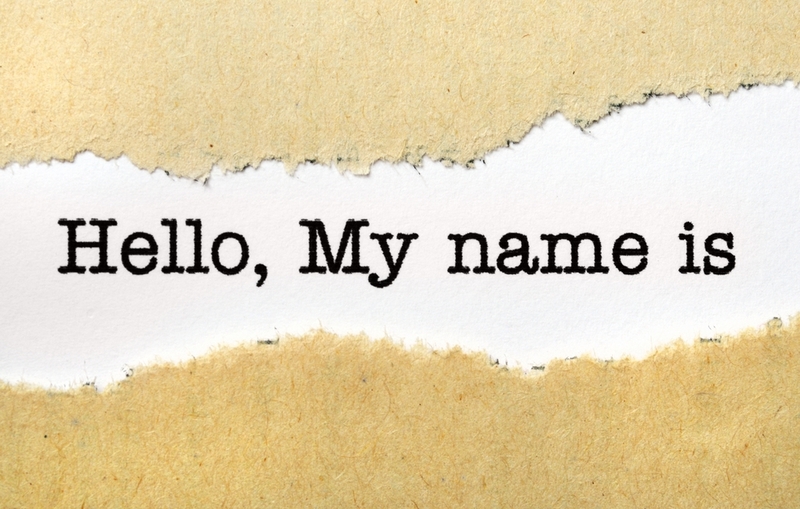 I’ve been astounded at the power of coaching to enable clients to uncover their limiting beliefs, face them head-on, and realise that the only thing limiting them from daring to be different and actualising their ‘One day I’ll …‘ is themselves. Once they begin to take manageable steps towards the life they want, it begins to miraculously take shape, and their energy shifts from one of sameness and routine, often ruled by fear, to one of excitement, joy and hope for their future possibilities. 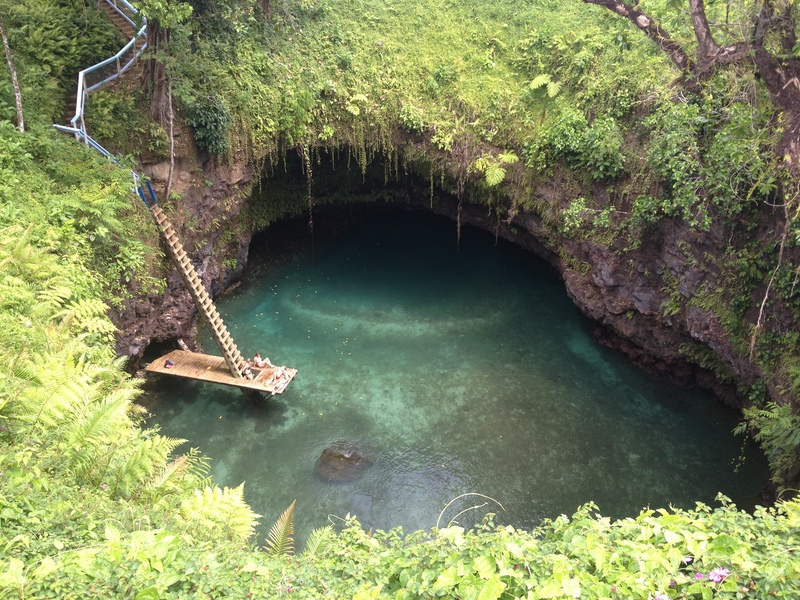 Holidaying in Samoa last year, my friend and I came across a stunning vista – a breath-taking swimming hole inside an open-topped cave. 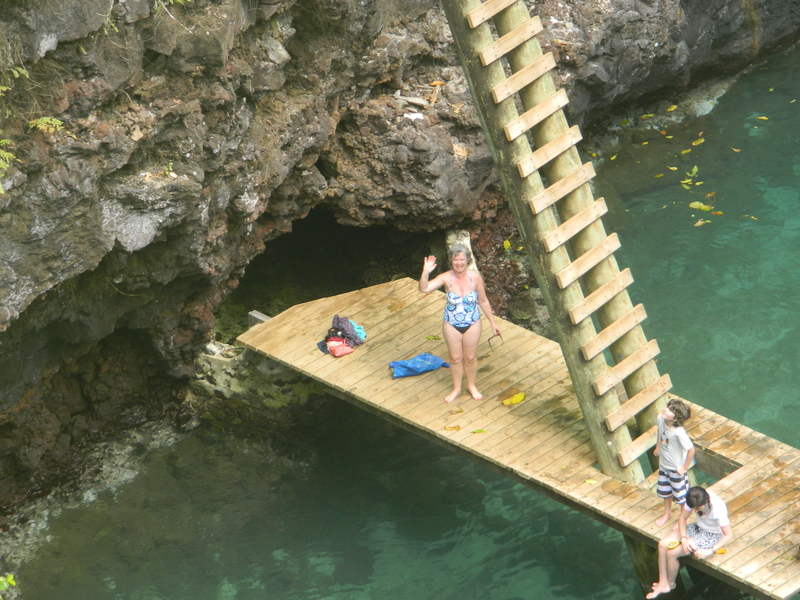 The challenge was to climb down a rather basic wooden step ladder to reach the warm water. It looked terribly scary, and my immediate reaction was there was no way I could do it. My brain imagined all the things that could go wrong, like slipping and falling, banging my head and being killed outright or dying in agony, or worst of all being maimed for life. Then I saw and heard people who’d already made it down there, and were having a great time. They’d overcome whatever fears they’d encountered. It looked so refreshing in the heat. The more I opened up to possibilities, the more I realised I could either allow my fears to limit me and turn away from an experience of a lifetime, or I could put them in perspective and reduce the risks (which were real!) of falling – imagining myself achieving instead of ‘failing’. I chose the latter. I was still aware of the consequences of slipping and falling – I just didn’t allow those thoughts to limit me. I listened to my inner coach rather than my inner critic/gremlin, and talked myself through the journey. And here I am at the bottom – so impressed with myself for overcoming my fears, and looking forward to the swim – before coaching myself to tackle the stairs again! 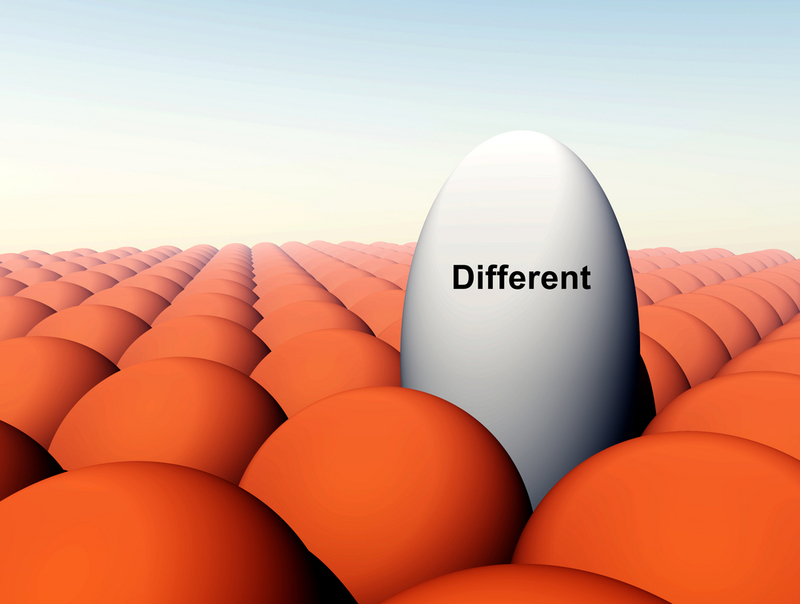 When have you dared to be different? How and why do you sometimes wish you could move away from ‘following the crowd’ and ‘fitting in’ to make yourself unnoticeable?